A modern day classic which has already been turned into a film in its native Spain, a rip-roaring tale of royal gossip, natural and national disasters, political and religious intrigue set amidst the pomp and splendour of the seventeenth-century Spanish court. 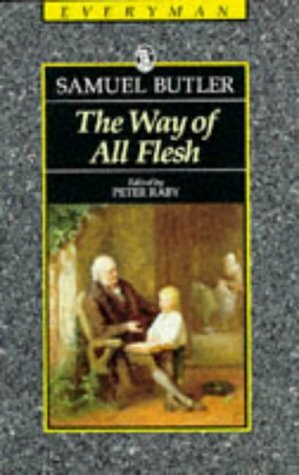 About Samuel Butler (Author) : Samuel Butler is a published author and a translator. Some of the published credits of Samuel Butler include Way of All Flesh. About Peter Raby (Editor) : Peter Raby is a published adapter, author, and an editor. Published credits of Peter Raby include The Government Inspector., The Way of All Flesh (Everyman Paperback Classics).